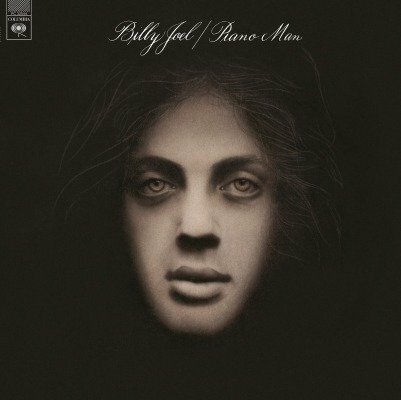 2016 EU repressing on 180g LP-1973s The Piano Man showcases Joel's talent as a songwriter in his signature song and as "The Ballad Of Billy The Kid" and "Worst Comes To Worst" have always remained fan favourites. His big hit: "Piano Man". 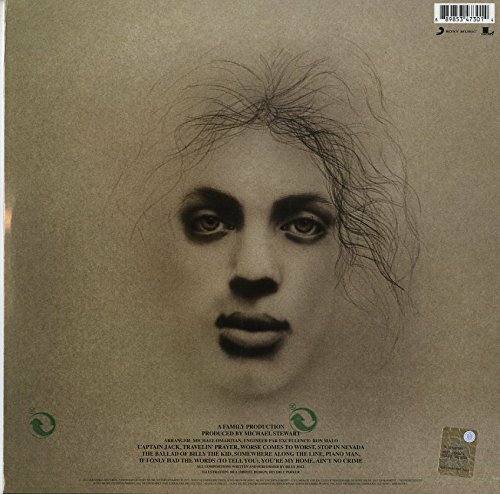 2016 EU repressing on 180g audiophile LP-1973 s The Piano Man LP showcases Joel's talent as a songwriter, and not only in his signature song. Numbers such as "The Ballad Of Billy The Kid" and "Worst Comes To Worst" have always remained fan favourites. Includes his first big hit: "Piano Man". 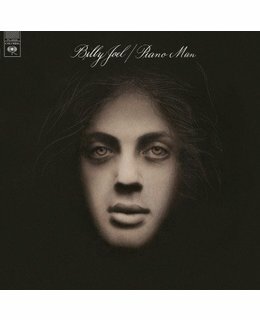 Billy Joel's Piano Man established a legend via two elements that became a trademark of his career simple yet disarmingly effective lyrics that speak to universal truths and instilled feelings of pathos. With the classic title track, Joel captures the emotions and expectations all of usconsciously or notattach to our favorite musicians. Sing us a song you're the piano man/Sing us a song tonight/. Well were all in the mood for a melody/And youve got us feeling alright he croons. Indeed Joel has everyone feeling good on this breakout set.